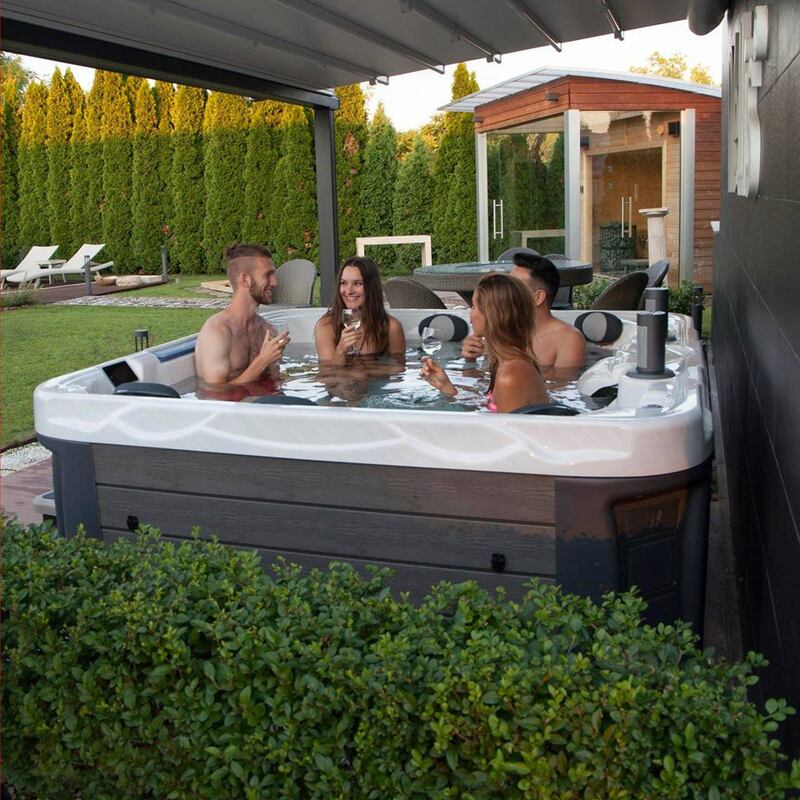 A fast and effective repair of your jacuzzi, whirlpool bath, spa and spa. We specialize in repairing all brands of spa and jacuzzi (American, Canadian, European and Chinese). All spare parts are available in stock. We also sell new Jacuzzis made in Europe. Jacuzzi repair There are no products in this category.